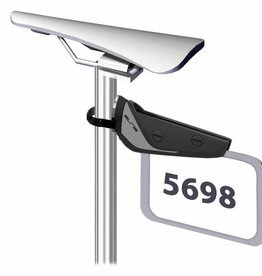 Features a nametag display for your bike. Specifically designed to be used in competition. Does not need tools for setup.